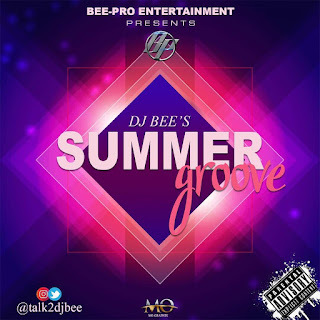 Renowned and best deejay in the thriving Lagos music scene BDJ Bee, brings the most electrifying music from all over the globe titled the Summer Groove Mixtape. He has thrilled audiences across the region with his innovative musical masterpieces. 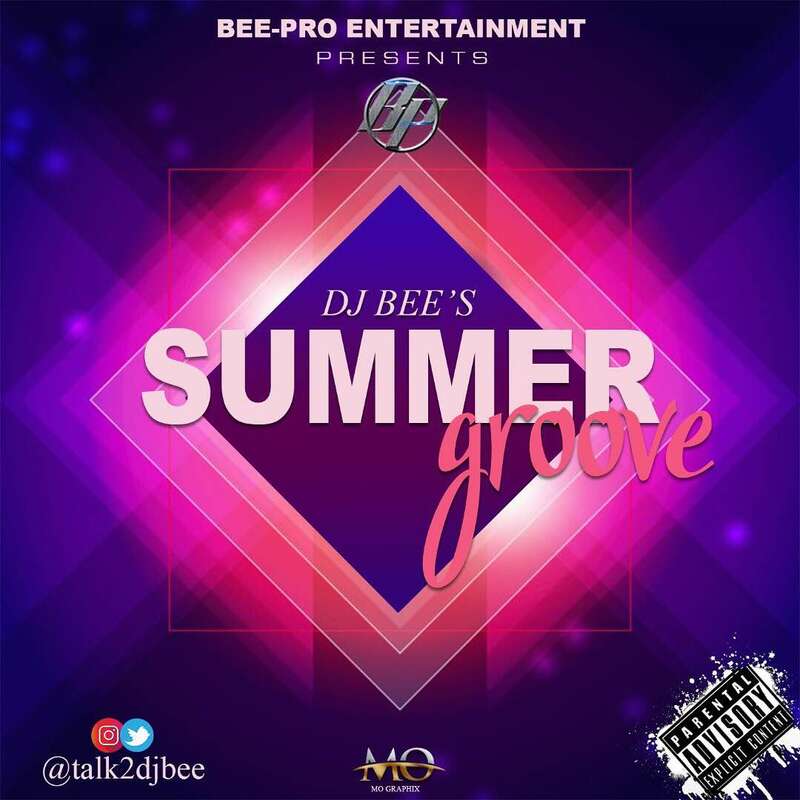 DJ Bee is consistent in his delivery, making sure that even the most difficult and demanding audiences are entertained till the break of dawn. You can follow him at @talk2djbee on twitter and Instagram to stay updated on his latest releases or access his old releases at http://old.hulkshare.com/talk2djbee.